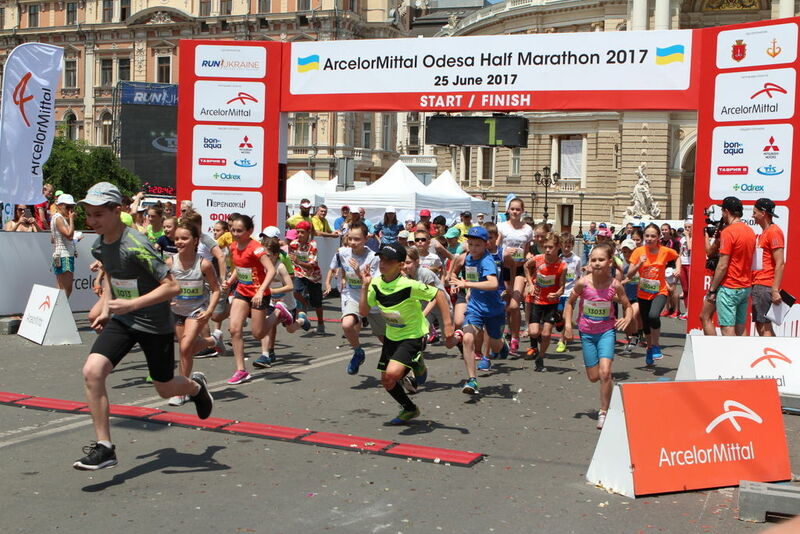 On June 25 Odesa hosted the main running event of the city – ArcelorMittal Odesa Half Marathon 2017. The second Odesa international half marathon gathered over 2,000 participants from 25 countries. This running festival brought together participants from USA, Belarus, Estonia, Moldova, France, Spain etc. Both amateurs and professional athletes started from Odesa National Academic Theater of Opera and Ballet to the music of the national orchestra and loud cheers and applause of the 7-thousand audience. 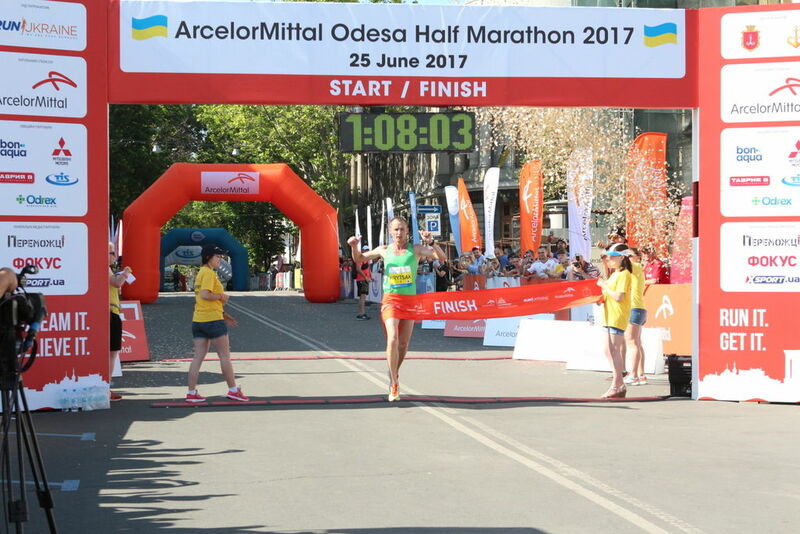 The absolute winners of the second Odesa half marathon are Yurii Hrytsak (Mykolaiiv) among men and Valentyna Poltavska (Odesa) among women. The athletes were the first to finish the main course of 21.0975 km with the corresponding time of 01:08:04 and 01:20:42. For Yurii this is the second victory in the history of Odesa half marathon. Last year he was also the leader in the top five finishers of the half marathon course. Today the struggle for the leading position among men was between Yurii Hrytsak and Serhii Marchuk and lasted from the starting line until halfway through the course. The athletes started with the same pace and were running next to each other until 10 km when Marchuk started slowing down. Having finished the first half of the course, Hrytsak became the leader. On the 15-km mark he beat his rival by 6 seconds. As the result of the race, Hrytsak finished first and beat Marchuk by one minute. Artem Piddubnyi was the third to finish the course with the time of 01:09:45. In general, the first three leaders finished with little time difference, but the fourth leader, Volodymyr Vaskov, reached the finish line only 4 minutes after Piddubnyi. There was little rivalry among women. Valentyna Poltavska became a leader right from the start. On the 5-km mark she was 27 seconds faster than the other leader among women, Iryna Masnyk. Overall, the athlete from Odesa did not leave any chance to other participants throughout the whole course. She easily finished first and beat her closest rival by 3 minutes. Last year’s winner of Odesa half marathon, Olena Fedorova, today finished third, finishing the course in 01:24:28. 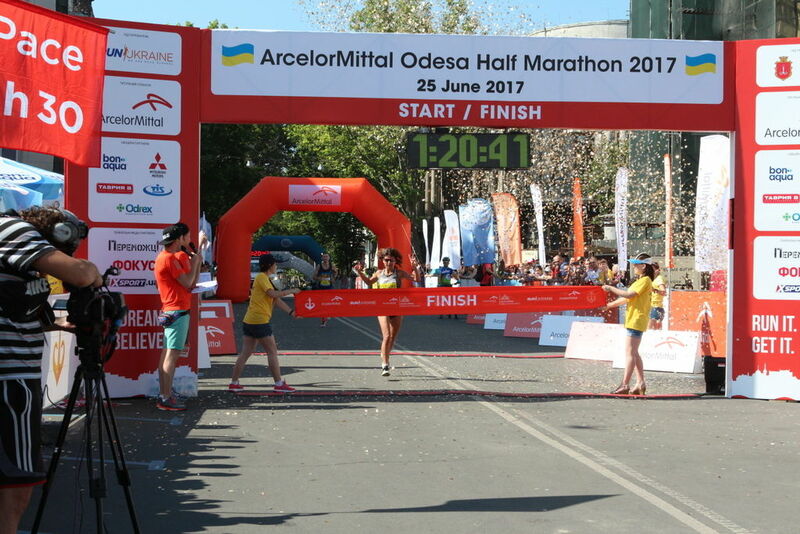 “ArcelorMittal Odesa Half Marathon 2017 – is a running event open to anyone. We organized the half marathon in Odesa for the second year in a row and are convinced that this event is not just for athletes. Participants from 25 countries came to the starting line. This is twice more countries participating if compared to last year. 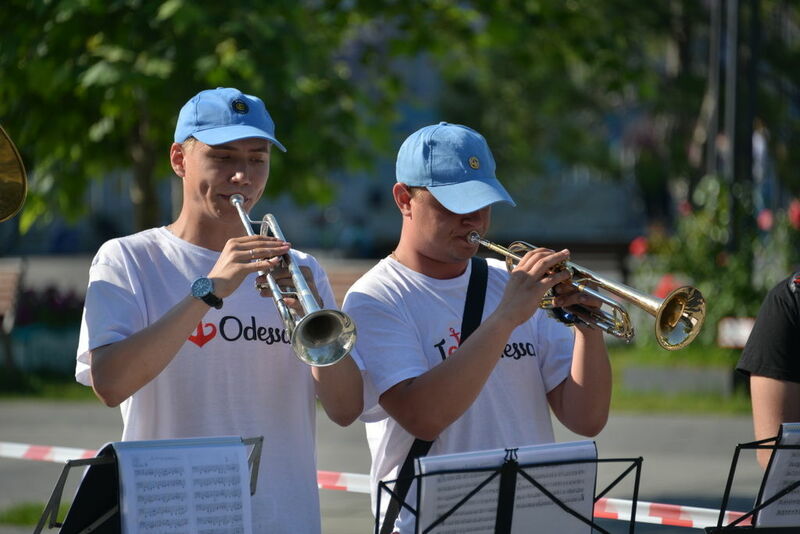 Thanks to the support of the city authorities and residents, we organize an event that develops sports tourism, promotes Odesa beyond our country and makes healthy lifestyle popular in Ukraine. Next year we hope to bring together even more fans of running in this city by Black Sea ”, – says the general manager of Run Ukraine Dmytro Chernitskyi. Traditionally, the organizers offered four individual courses: 21.0975 km, 10 km, 5 km and a charity race of 2 km “Winners”, which aims to raise funds for the purchase of sports leg prosthetics for ATO veteran Mykola Poltorak. “The main concept of “ArcelorMittal” is “Transforming tomorrow”. 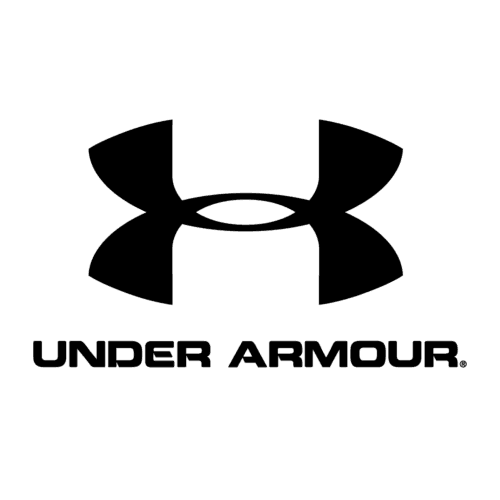 Sporting events do transform future today. Running competitions match values of “ArcelorMittal”: leadership and constant development. Our people are our greatest asset, therefore their health and physical development is our #1 priority. 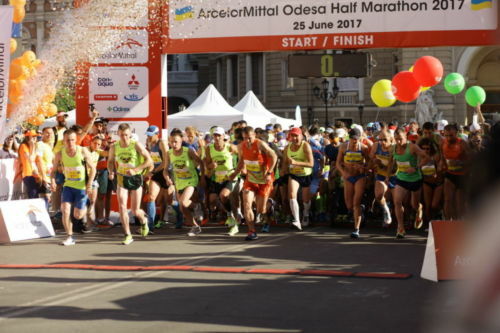 That is why our company is the title partner of Odesa half marathon, since it is not just to put our brand’s promise into life, but also to invest into healthy lifestyle and development of people, encourage their strife for constant self-improvement.”, – says the Head of Marketing Department at “ArcelorMittal” Ray Prabuddha. Traditionally, the half marathon included races for children on the courses of: 1,000 m, 500 m and 100 m. Children could participate in these races for free. Each little finisher received unforgettable emotions from the running feast along with a personal medal. Even older people can participate in running events. The oldest participant of ArcelorMittal Odesa Half Marathon 2017 is 74-year-old Peter Luecke from Germany. He successfully finished the 21.0975 km course in 02:13:48. The second Odesa half marathon was also attended by fans of running from among celebrities. TV presenter Marichka Padalko and her husband Yehor Soboliev overcame 21.0975 km. 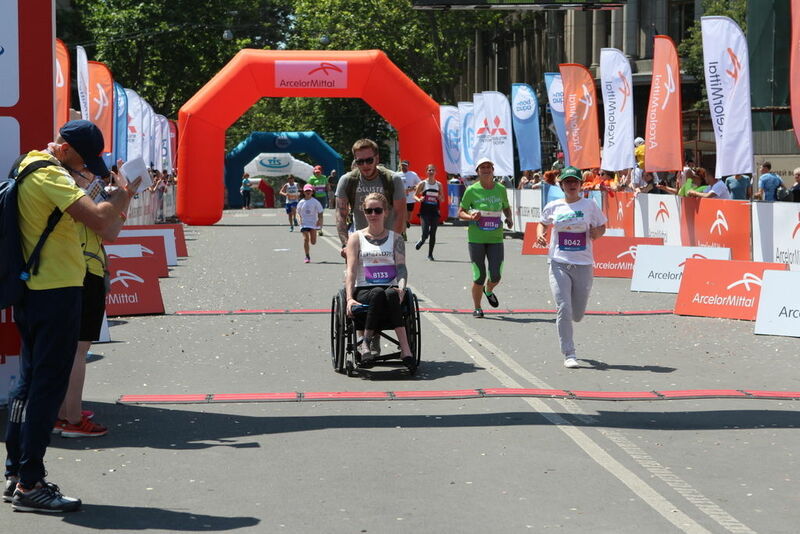 Solomiia Vitvitska and her colleagues from “1+1” ran the charity race “Winners”. The best Ukrainian athletes also joined the event, including Ivan Heshko – European and world champion in running 1,500 m. He finished the main course in 01:17:10. All finishers of the main course and relay race received memorable medals with a unique design. Finishers of the main course received medals with the portrait of Duc de Richelieu. 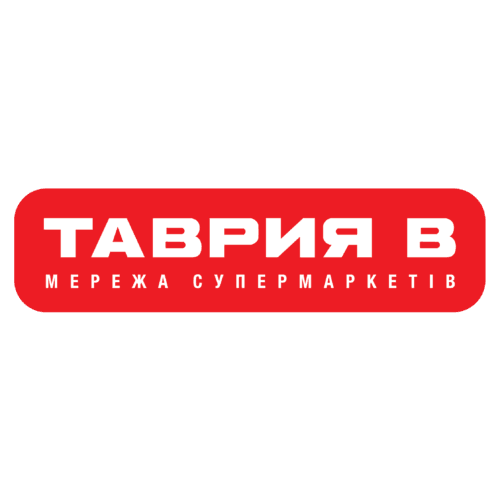 He was elected by the participants of online vote on the website of ArcelorMittal Odesa Half Marathon 2017. 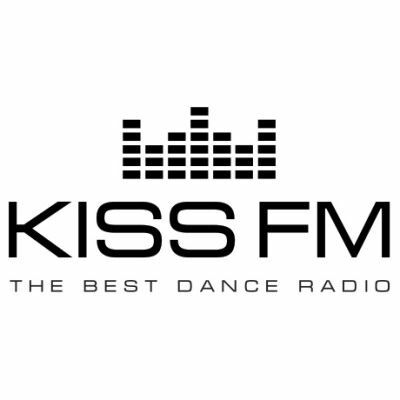 Creation of a new medal design was initiated by the organizers. This concept is used in design of medals for each event of Run Ukraine Running League 2017, which includes five running events in four cities of Ukraine. Odesa hosted the third stage. The next event is Kyiv marathon. Compared to last year, Odesa half marathon had both more participants and people in the audience and bigger prize fund. This year it amounted to 50,000 UAH. Absolute winners among men and women on the course of 21.0975 km received prizes. On June 25 there were 13 ambulance vehicles, 15 paramedics and 270 volunteers on duty. Under the auspiege of Odesa City Council.